As part of our value-added services, we offer complete engineering and technical design services. 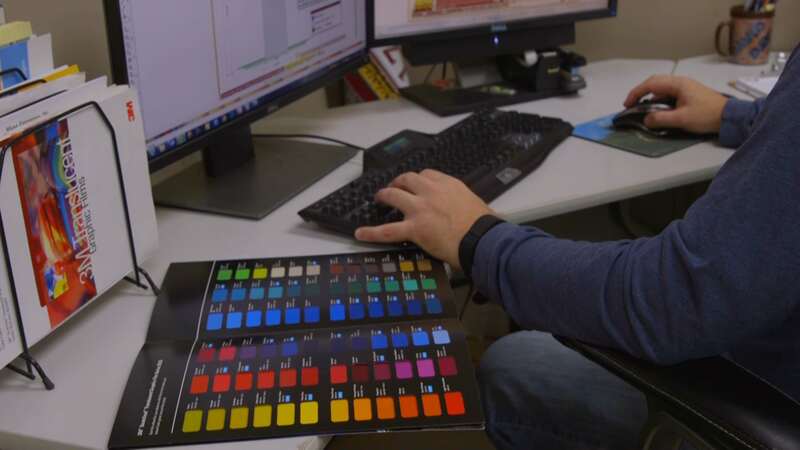 Our staff combines technology with skill to expertly and efficiently design your products. 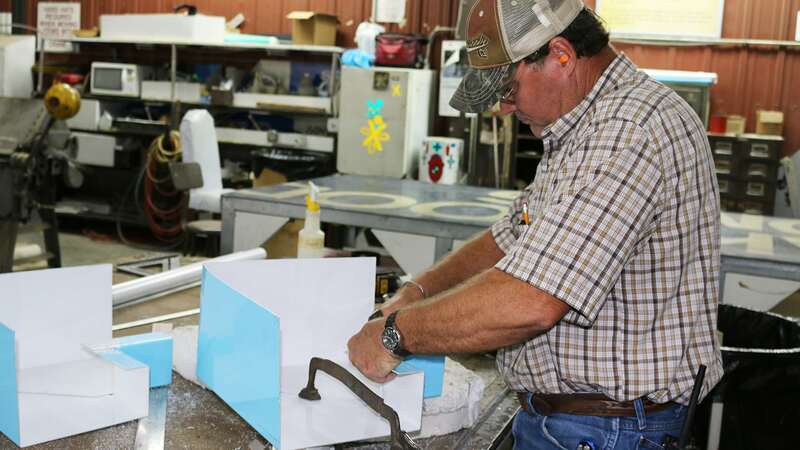 By working collaboratively with our Manufacturing Department, our engineers and technical designers ensure a project’s cost effectiveness and optimal build. 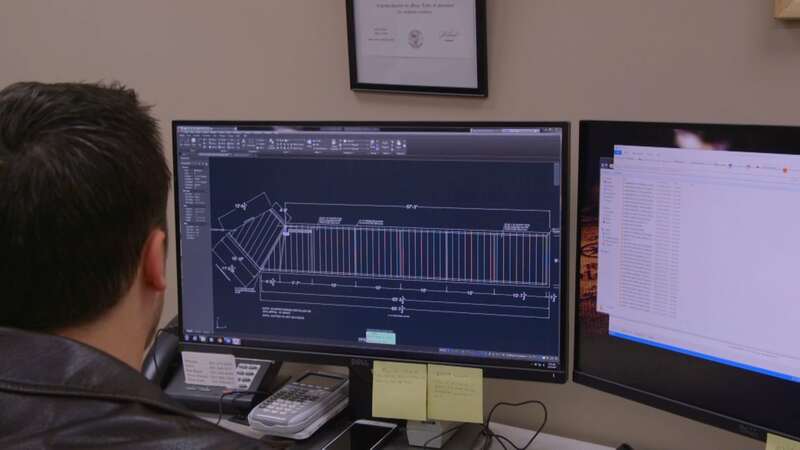 Our staff includes in-house graphic artists and a marketing consultant who use industry-leading software and trends to conceptualize and design renderings that are bold and innovative. Knowledgeable and detail-oriented project managers ensure that clients are treated with the highest level of respect and that projects are given expert attention. All details are covered by our office, including permitting. 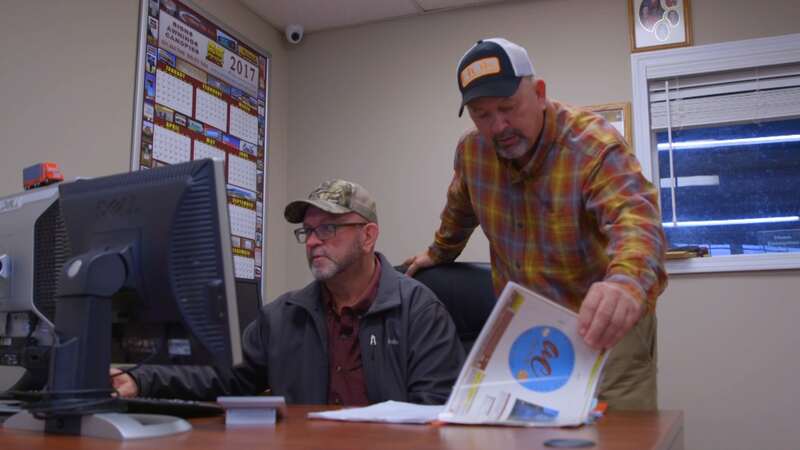 This passion for detail and for quality has earned the continued business of national clients, including Wal-Mart Stores and Southern Tire Mart. 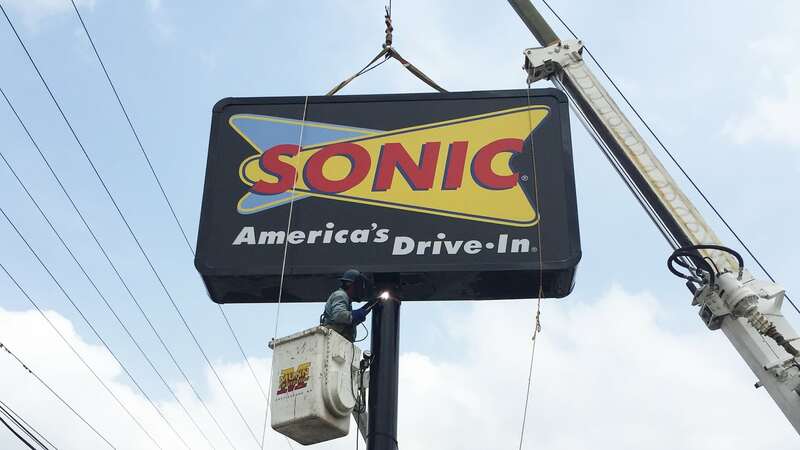 Ten install crews, five service crews, and two canopy install crews, led by industry veterans, take pride in their work and attention to detail. 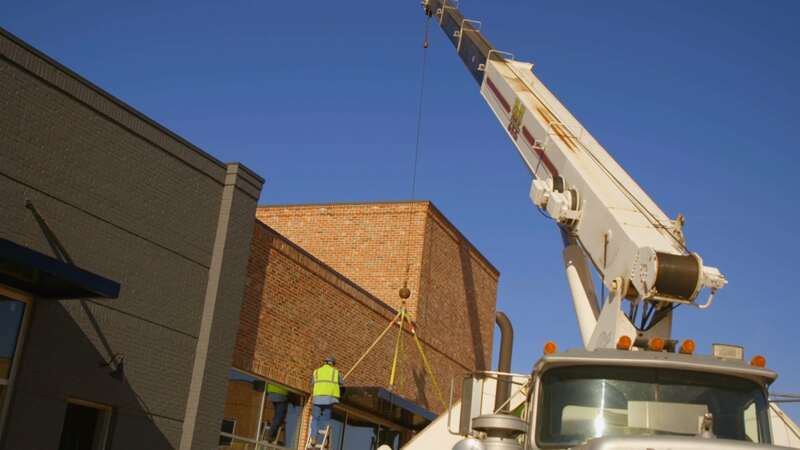 Our crews are experienced in installing jobs of any size and scope. They are also committed to providing ongoing, expert service for our products. Through our sister company, Munn Outdoor Advertising, we offer production and installation of high-quality flex-face billboards. Our billboard properties are located in the strategic growth markets of Hattiesburg, Brooklyn, Collins, Magee, New Augusta, Wiggins, Sumrall, Purvis, Lucedale, Prentiss, Columbia, and Yazoo City. 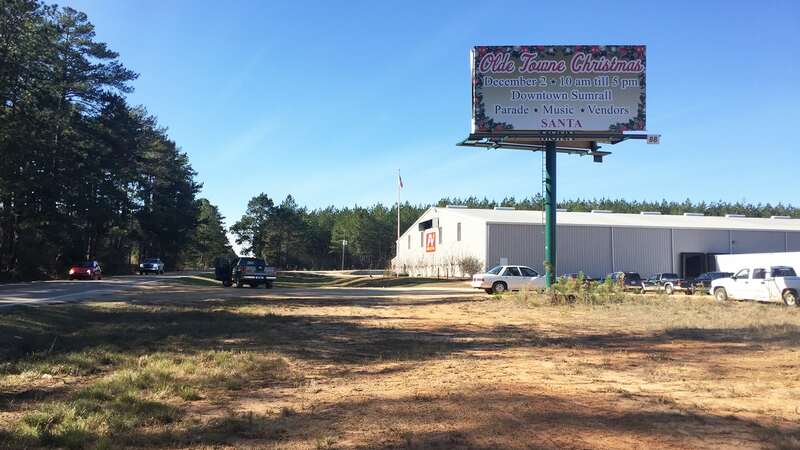 Our digital billboard, located in the high-traffic Oak Grove area of Hattiesburg, is also available to beautifully broadcast your message. We provide certified crane operators, along with boom truck cranes and forklifts, at affordable rates. Our crane operators can handle a variety of projects at heights up to 150 feet in the air.